Harding, S., 'jam mgon kong sprul. Snow Lion Publications, 2016. Contains a translation. Dorje, G., Chos dbyings stobs ldan rdo rje. Snow Lion Publications, 2017. Contains a translation. Zangpo, N., Chos dbyings stobs ldan rdo rje. Snow Lion Publications, . Contains a translation. Mi pham rgya mtsho. Snow Lion Publications, 2017. Contains a translation. Klong chen pa. Shambhala Publications, 2017. Contains a translation. Mi pham rgya mtsho, Padmakara Translation Group, Brag dkar dpal ldan bstan 'dzin snyan grags. Shambhala Publications, 2017. 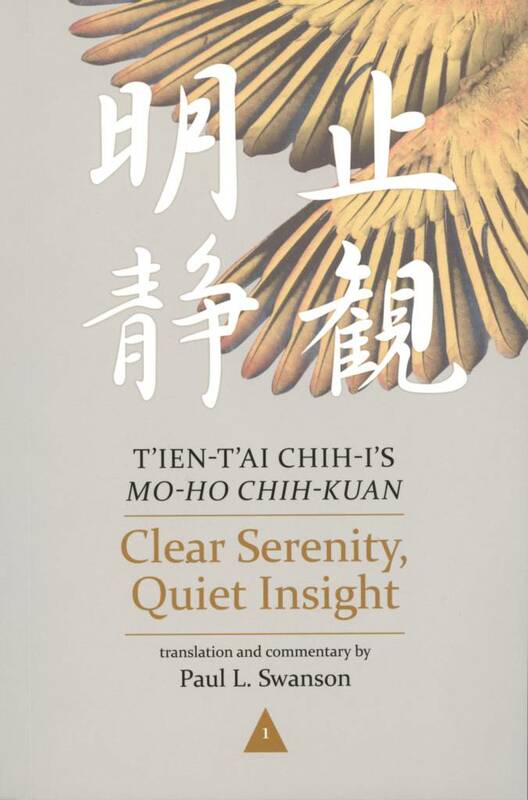 Contains a translation. 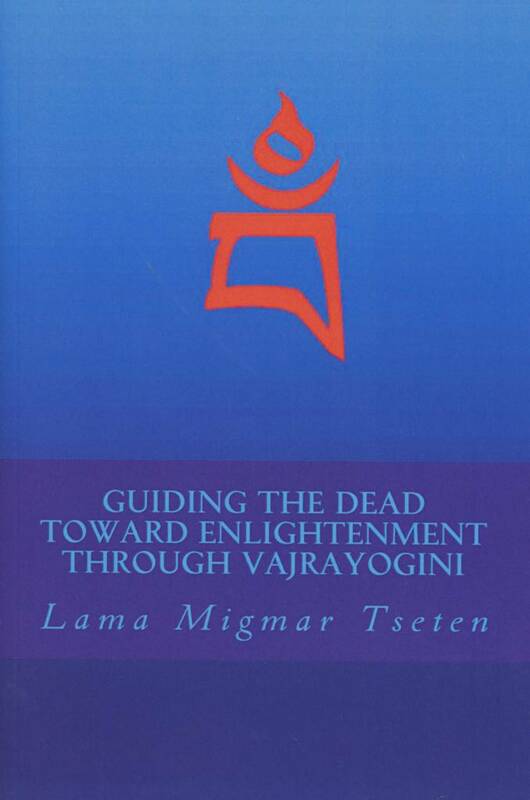 Jean-Luc Achard presents here one of the central texts of the Zhangzhung Nyengyü, Instructions on the Six Lamps (sgron ma drug gi gdams pa) in it's complete form, a set of instructions on Thögal as it is practiced in the Bön tradition. 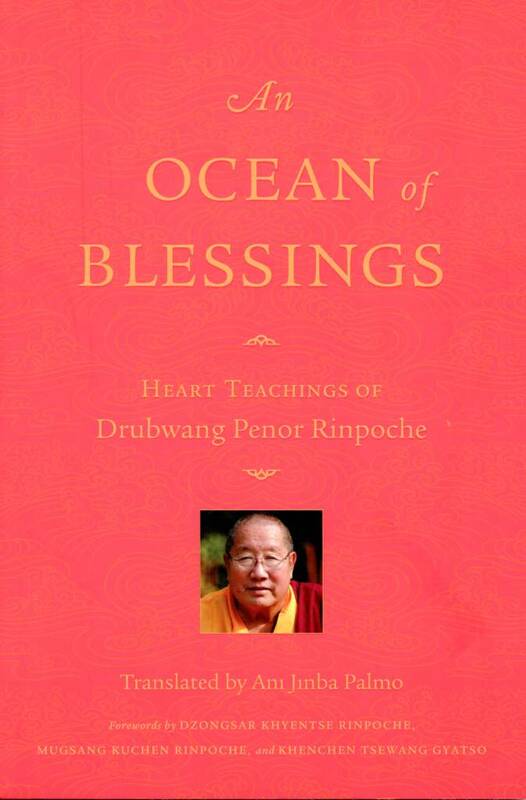 For someone versed in these teachings from the perspective of Nyingma Buddhism, the text presented here will seem almost entirely familiar (save for some term substitutions, g.yung drung for rdo rje, bon for chos, or again some enumerations varying from the Nyingma presentation), making the questions about the origins of Dzogchen put forth by the same author in earlier works such as L'Essence Perlée du Secret (Which came first, Bön or Nyingma? Is there an earlier source that seeded both traditions?) that much more relevant. 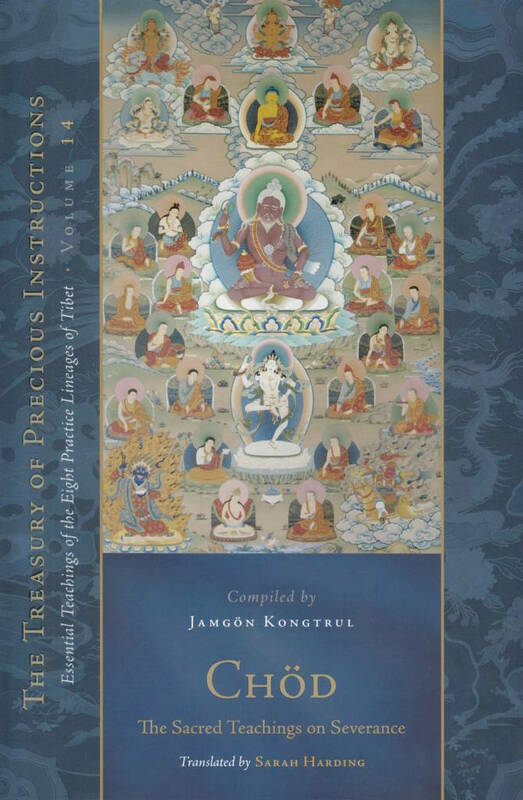 Whether to the interest of advanced practitioners or dzogchen aficionados, this work adds to the corpus of translated instructions by providing an extensive, thorough, complete account of oral instructions on Thögal that are still hard to come by, certainly when it comes to Bön Dzogchen, and especially as presented by such an established and knowledgable scholar. 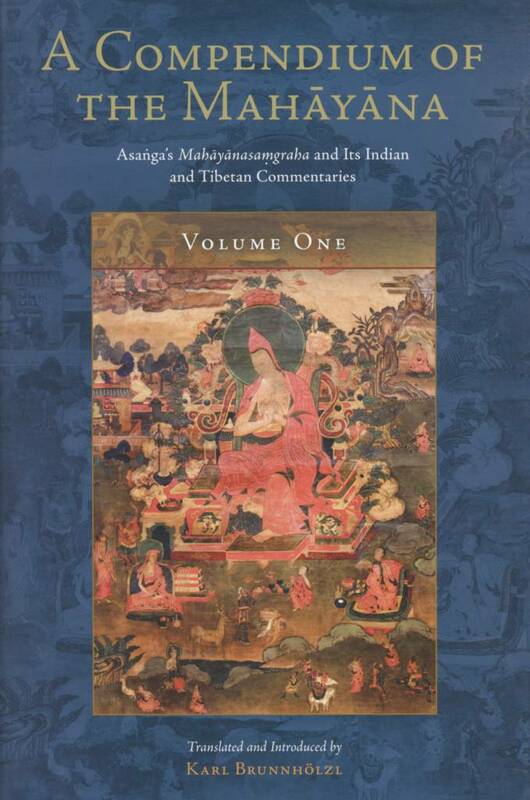 A collection of dozens of excerpts from early western sources referencing Buddha Śākyamuni, spanning over 1,500 years, from the work of St. Clement of Alexandria (d. 215 CE) to Eugène Burnouf's influential Introduction à l'histoire du Buddhisme indien (1844). Passages are presented with minimal commentary from the author, who gives a little historical and biographical background for each. 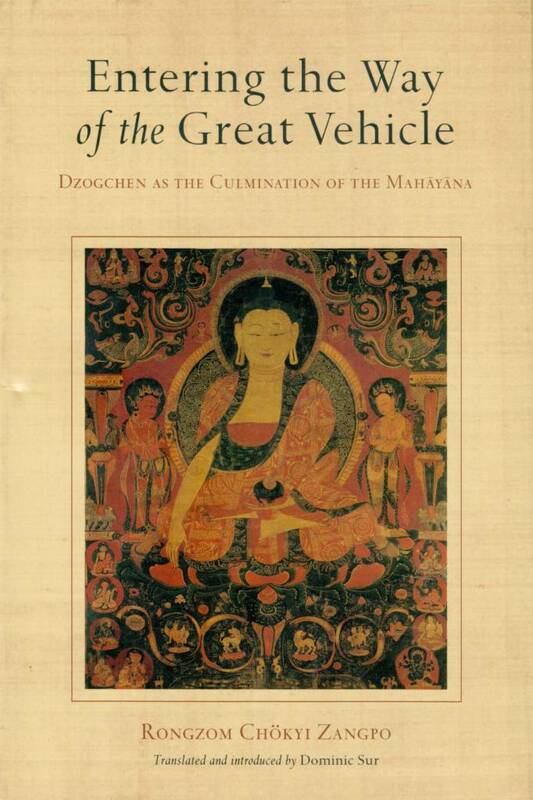 This is a work of monumental scholarship on the part of Donal Lopez, who has drawn from a diverse range of sources to compile a roughly chronological depiction of the emergence of the western picture of the buddha, which he explains is not a "relentless linear march of scholarly progress" or an image slowly coming into focus, but "a sheer bulk of verbiage about the Buddha, which clearly increases with the passage of time." Here are accounts of travelers, usually Christian missionaries or clergy members among "idolators", merchants or compilers, and sedentary scholars. 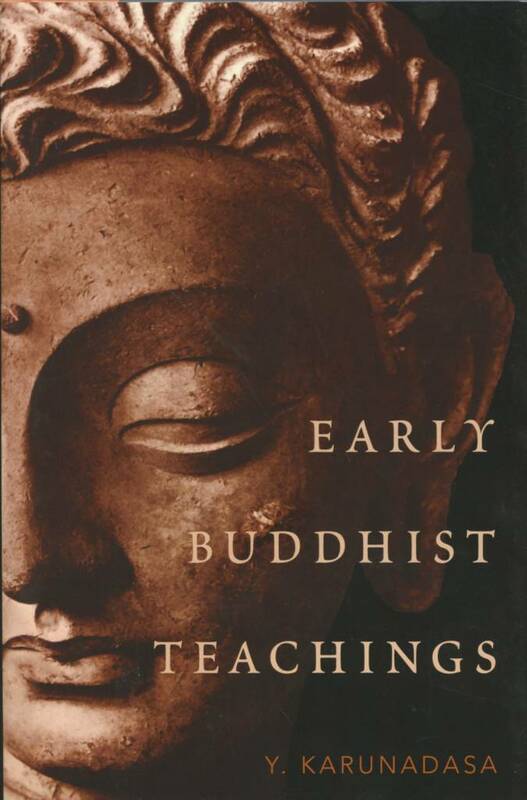 Early works, with a few sympathetic exceptions, tend to describe misguided idolators and primitive devil worshippers, while Lopez ultimately traces the later emergence in western consciousness of a single "historical buddha", a western invention that has remained largely unchanged since the 19th century. Asaṅga, Brunnhölzl, K.. Snow Lion Publications, 2018. Contains a translation. 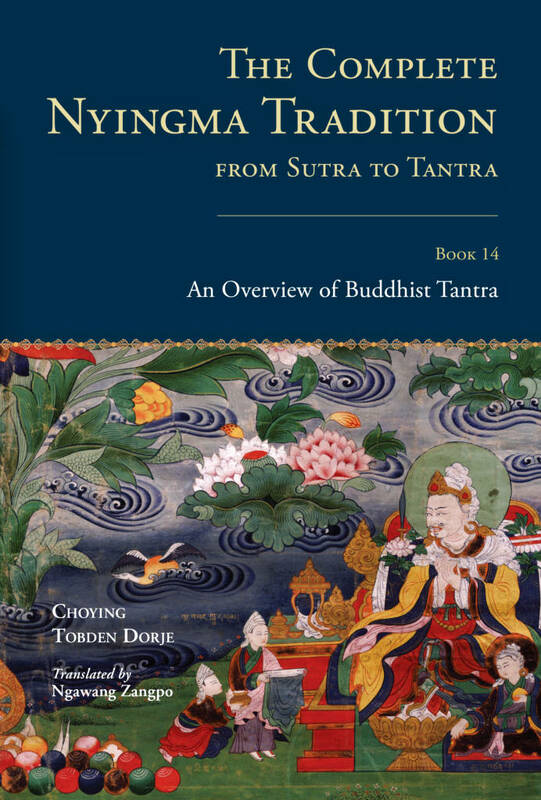 Padmakara Translation Group, Gethin, S.. Shambhala Publications, 2018. Contains a translation. 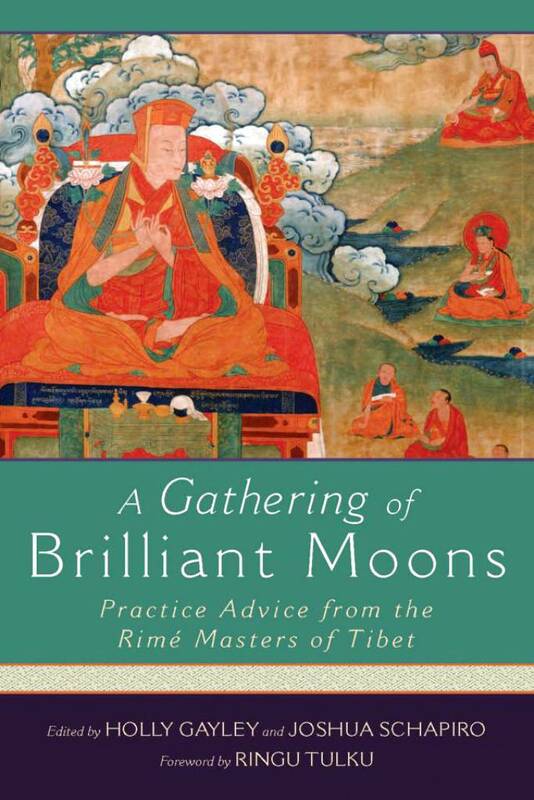 Karmapa, 15th, 'jigs med gling pa, Dpal sprul rin po che, Brunnhölzl, K., Tsültrim Sangpo. Wisdom Publications, 2018. Contains a translation. 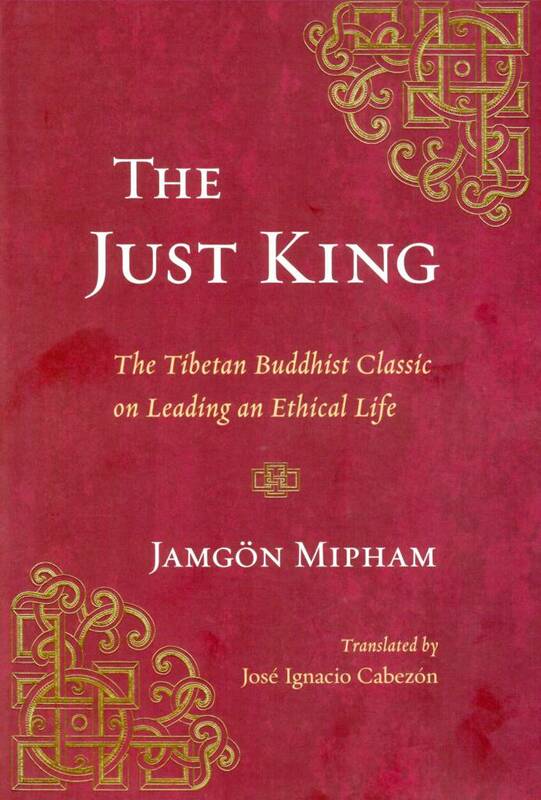 Palmo, Jetsunma Tenzin, Thargay, L., Jinpa, Tsunma Ngawang, Carvalho, G., Cronjaeger, T.. Drukpa Publications Pvt. Ltd., 2018. Contains a translation. Kun bzang dpal ldan, Dpal sprul rin po che. Berotsana Publications, 2018. 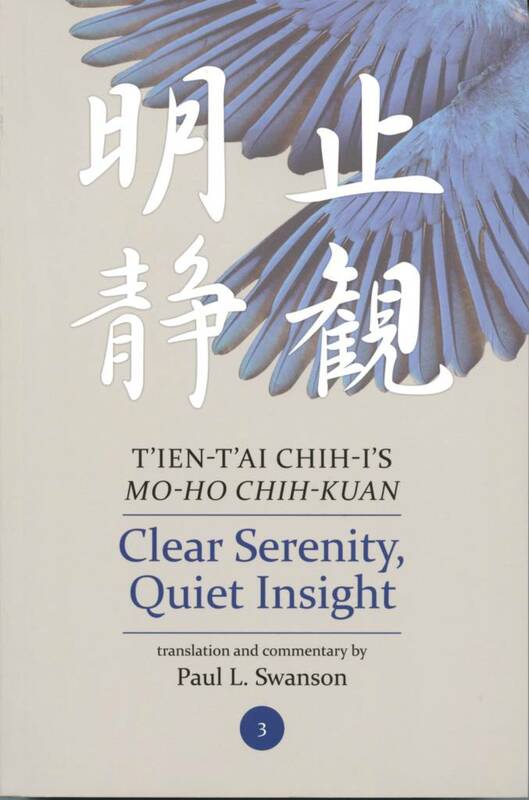 Contains a translation. Mi pham rgya mtsho, Dpal sprul rin po che, Pearcey, A., Mdo sngags chos kyi rgya mtsho, 'jigs med bstan pa'i nyi ma, Chos dbyings rang grol, Padma badzra, 'Jam dpal rol ba'i blo gros. Snow Lion Publications, 2018. Contains a translation. 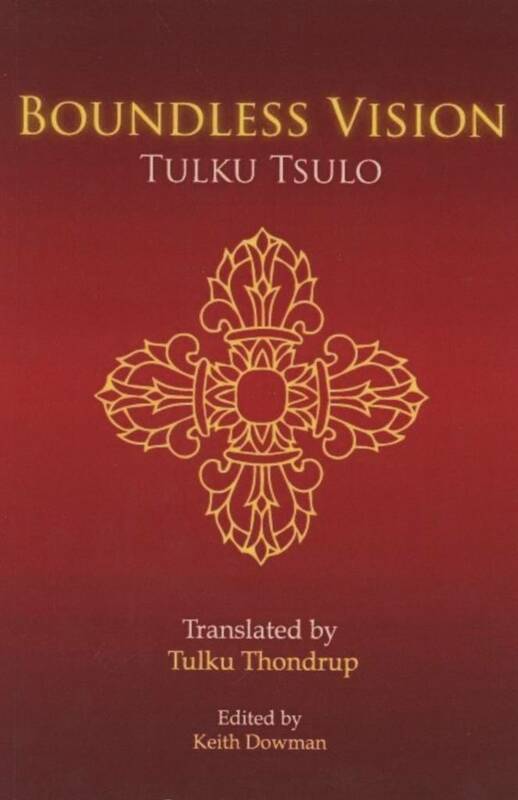 Tulku Tsulo. 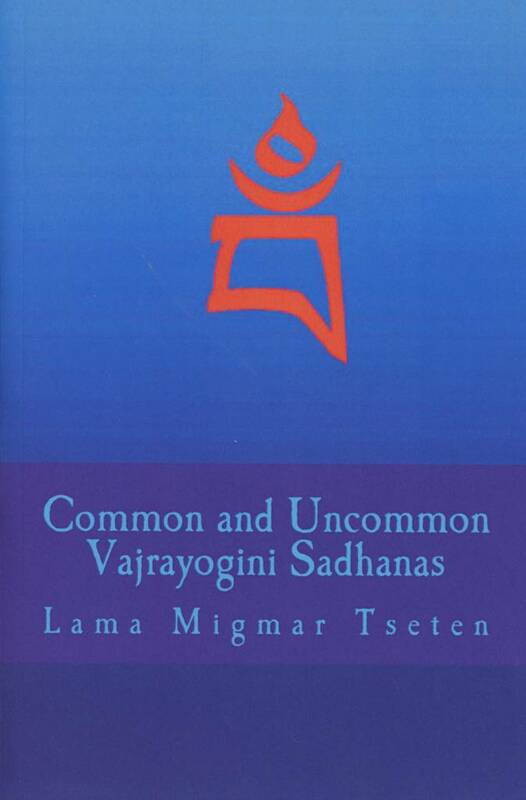 Dzogchen Now! Books, 2018. Contains a translation. Swanson, P.. University of Hawai'i Press, 2018. Contains a translation. Boord, M.. Wandel Verlag, 2017. Contains a translation. 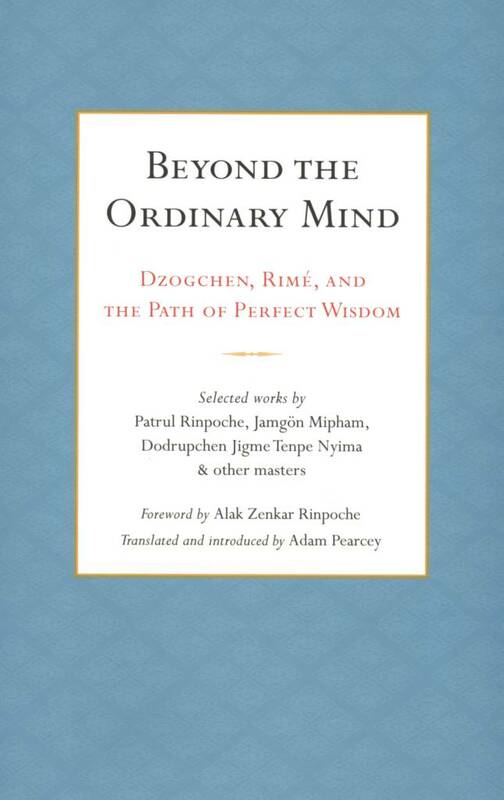 Karmapa, 17th. KTD Publications, 2017. Contains a translation. Gayley, H., Schapiro, J.. Wisdom Publications, 2017. Contains a translation. Rong ston shes bya kun rig, Bernert, C., Maitreya. Snow Lion Publications, 2017. Contains a translation. 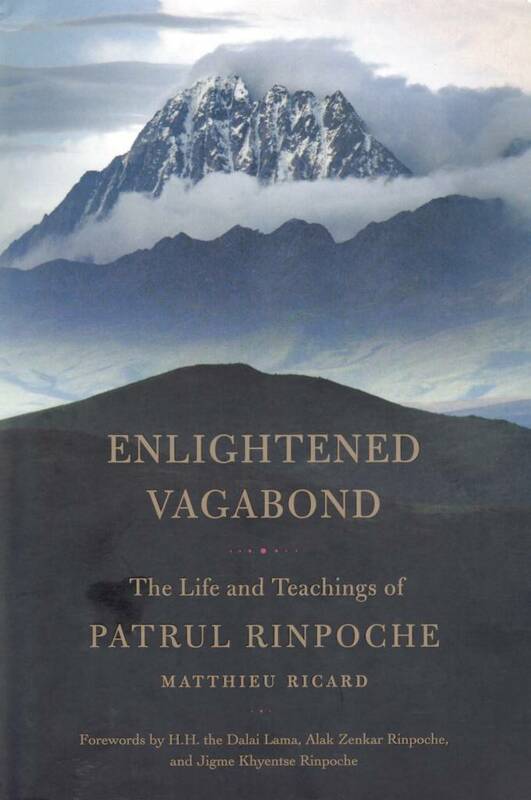 Palmo, A. J., Penor Rinpoche. Shambhala Publications, 2017. Contains a translation. Ducher, C.. Indus Verlag, 2017. Contains a translation. Gupta, B., Prakāśātman. 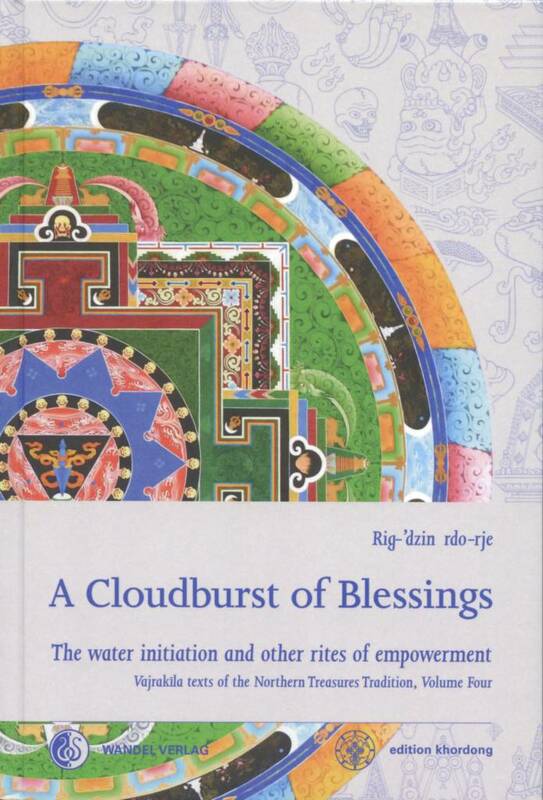 American Institute of Buddhist Studies, Tibet House US, Columbia University's Center for Buddhist Studies, 2017. Contains a translation. 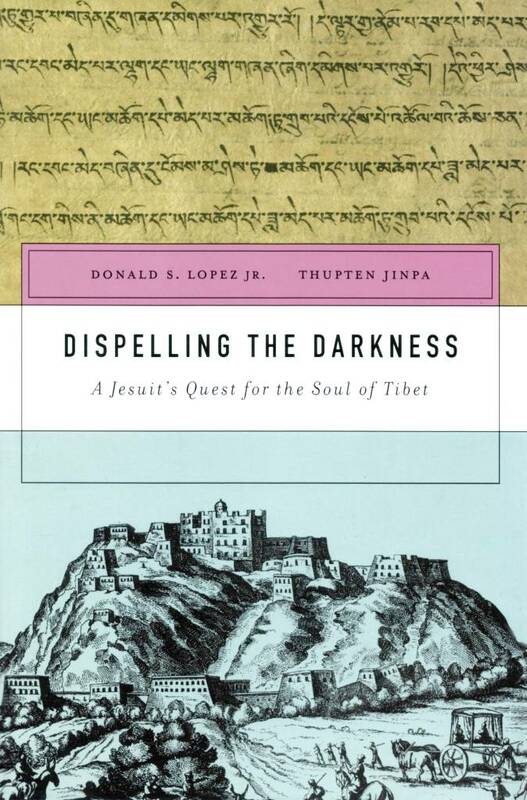 Lopez, D., Jinpa, Thupten, Desideri, I.. Harvard University Press, 2017. Contains a translation. 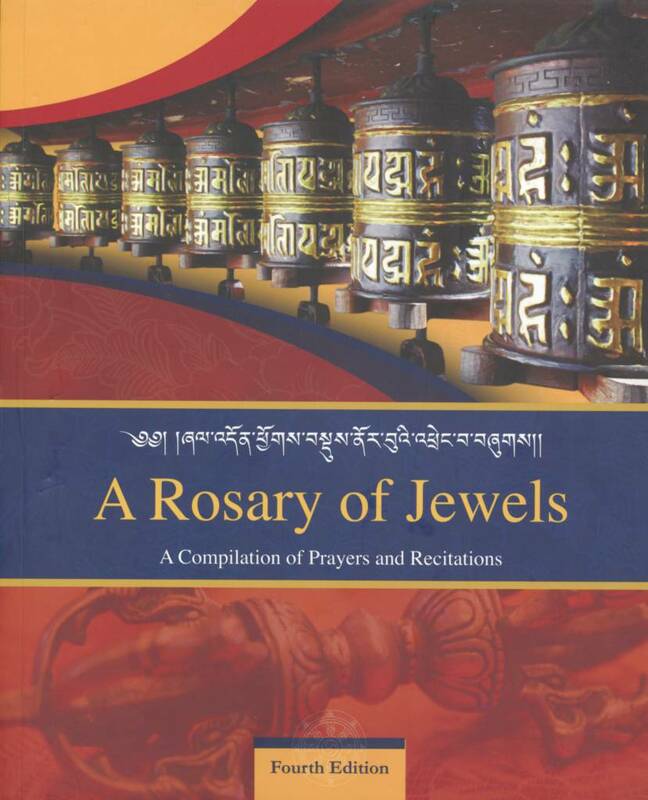 Ricard, M., Kun bzang dpal ldan, Nyoshul Khenpo, Dpal sprul rin po che, 'jigs med bstan pa'i nyi ma, A 'dzoms rgyal sras rig 'dzin 'gyur me rdo rje. Shambhala Publications, 2017. Contains a translation. Sur, D.. Snow Lion Publications, 2017. Contains a translation. 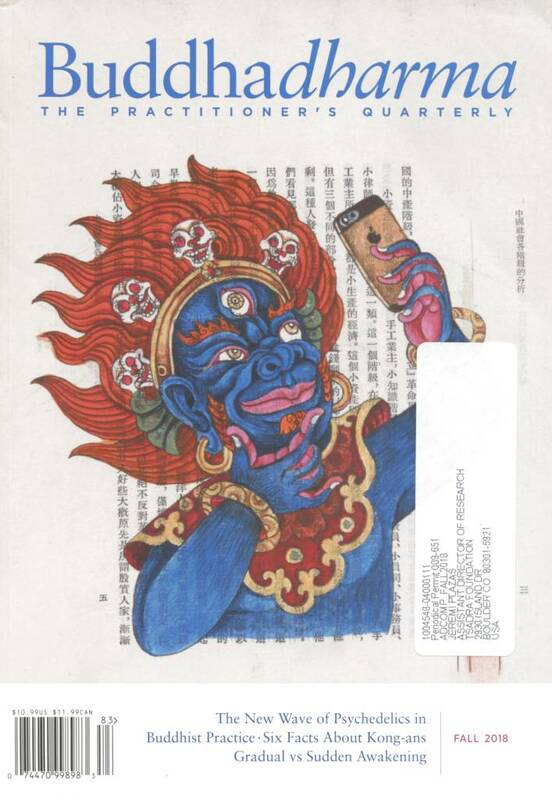 Tsong kha pa. American Institute of Buddhist Studies, Tibet House US, Columbia University's Center for Buddhist Studies, 2017. Contains a translation. Lodrö, Tsultrim. Larong Books, Inc., 2016. Contains a translation. 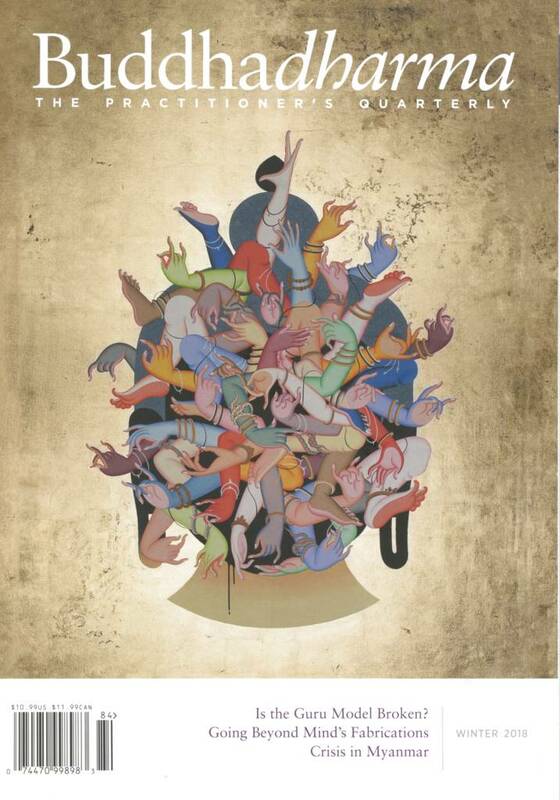 Dam, E.. Shambhala Publications, 2018. Karunadasa, Y.. Wisdom Publications, 2018. 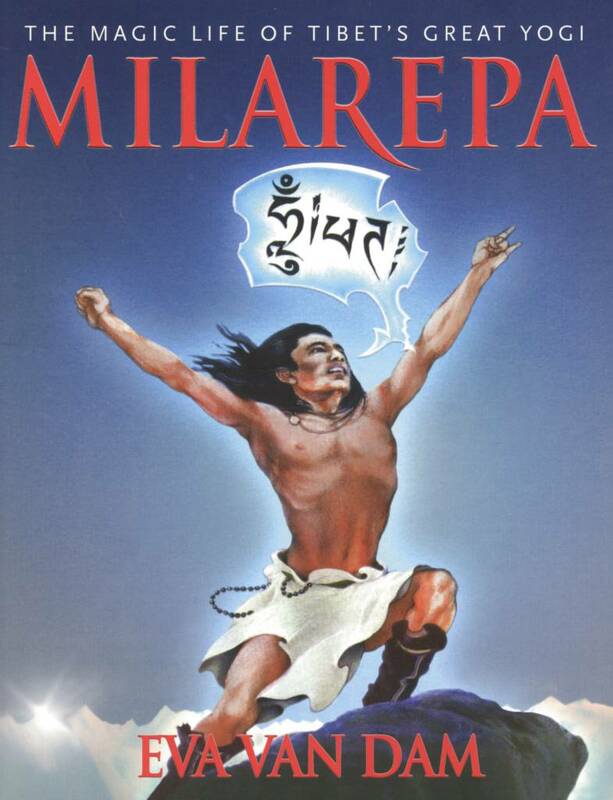 Tseten, Migmar. 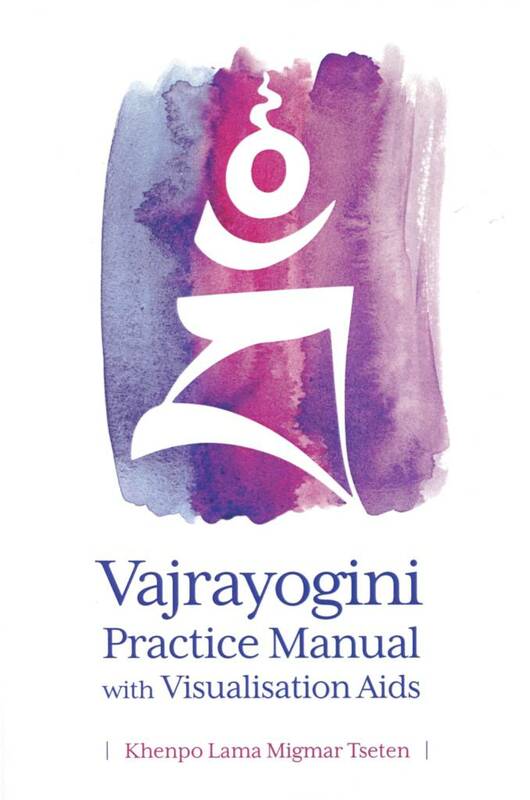 Mangalamkosha Publications, 2018. 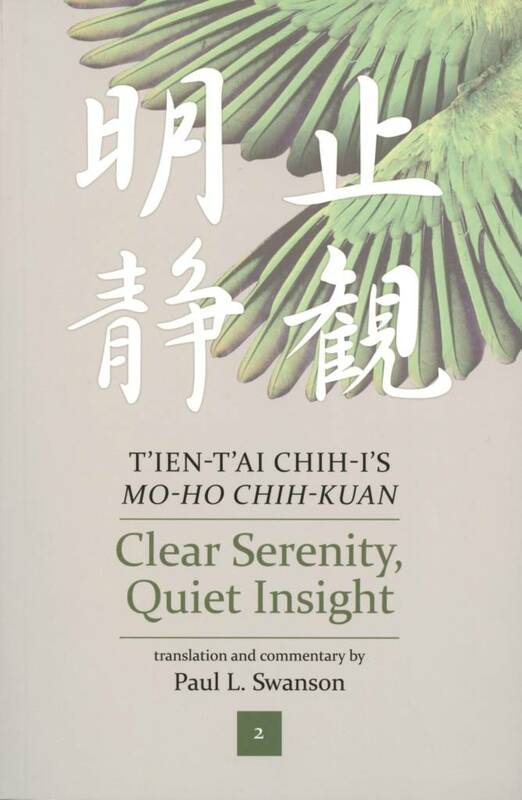 Contains a translation. Khosla, Usha. 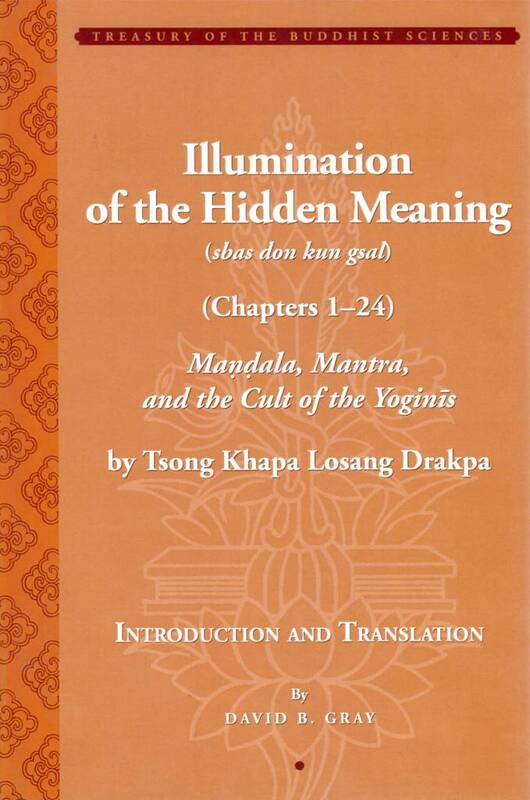 "Study of the Tathāgatagarbha as True Self and the True Selves of the Brahmanic, Sāṅkhya and Jaina Traditions." PhD diss., University of Toronto, 2015. Chih-Mien Adrian Tseng. 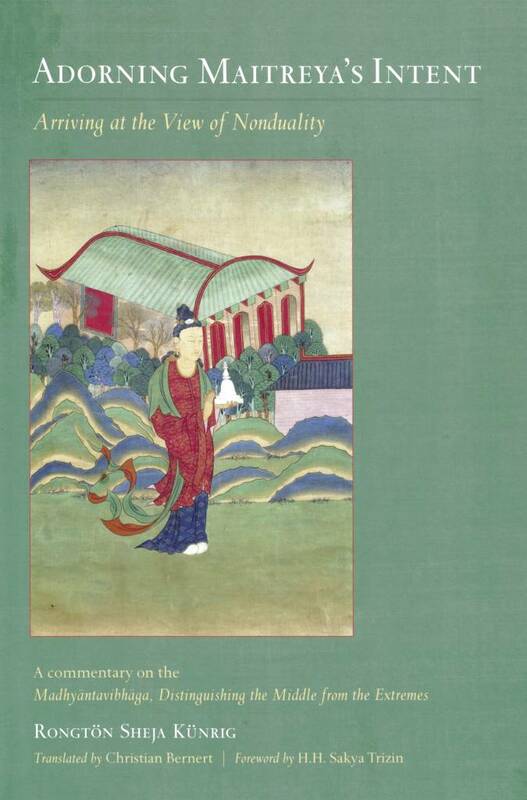 "Buddha-Nature and Dao-Nature of Medieval China: A Comparison of the Concepts of Buddha-Nature and Dao-Nature of Medieval China." PhD diss., McMaster University, 2014. 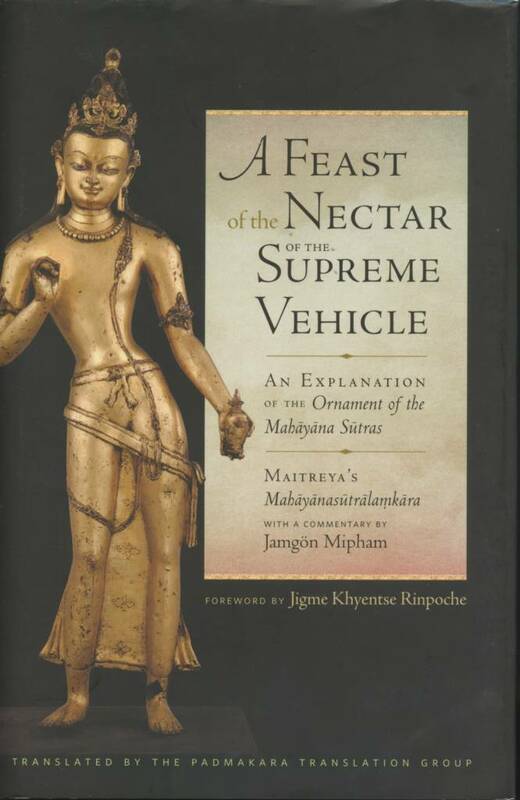 Denis, Diane, Le Dharmadharmatāvibhāga, texte bouddhique de l’Inde du IV siècle, traduction des stances et du commentaire de Mipham, suivie d’un examen minutieux. Quebec: Universite Laval, 2013. 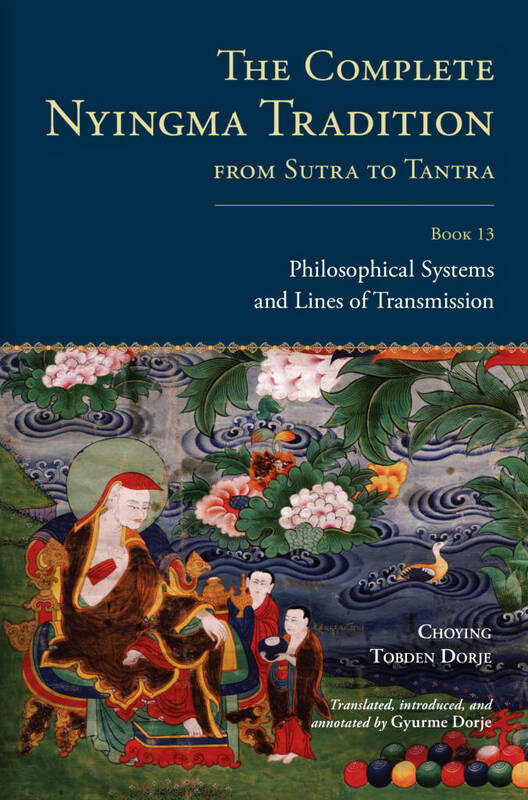 Cotter, Martina N. Mipham on the Dependent Nature: The Three Natures through the Lens of Purity and Delusion. MA thesis, Kathmandu University, 2017. Harris, Stephen. 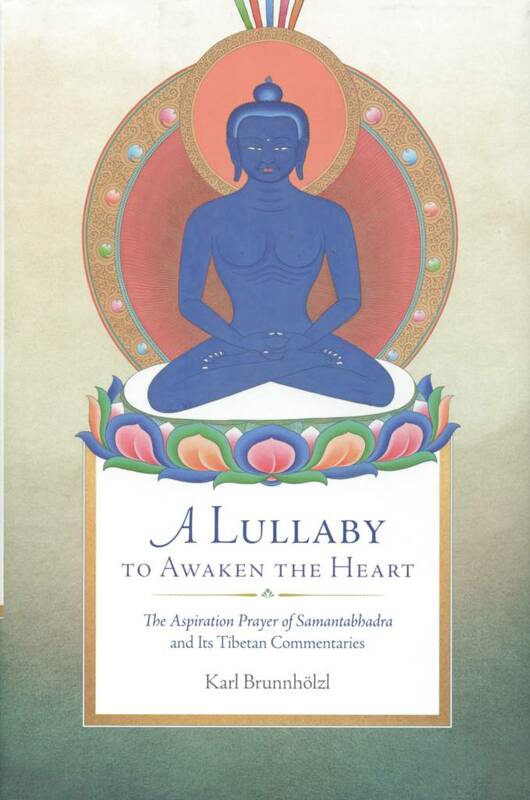 Demandingness, Self-Interest and Benevolence in Śāntideva's Introduction to the Practice of Awakening (Bodhicaryāvatāra). PhD diss., University of New Mexico, 2014. Law, Narendra Nath, ed. Indian Historical Quarterly Vol. 9 (1933). Delhi: Caxton Publications, 1933. Jackson, Roger R. 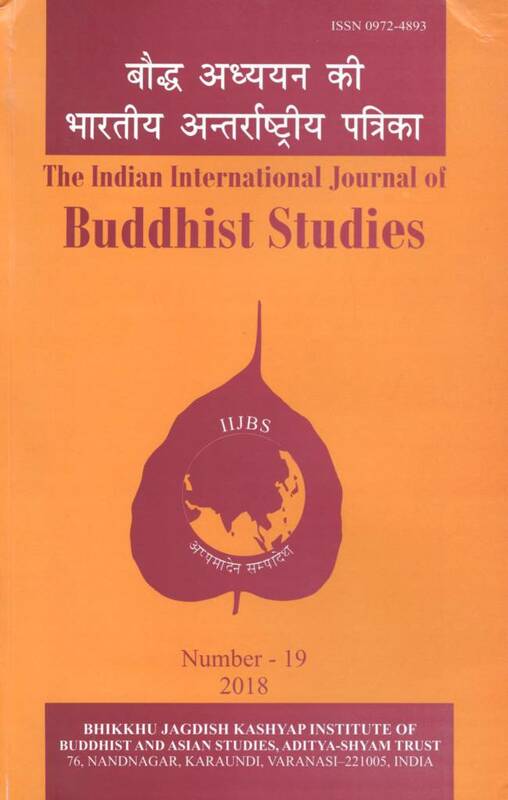 ed., The Indian International Journal of Buddhist Studies No. 19. 2018. Sarnath-Varanasi: BJK Institute of Buddhist and Asian Studies, 2018. 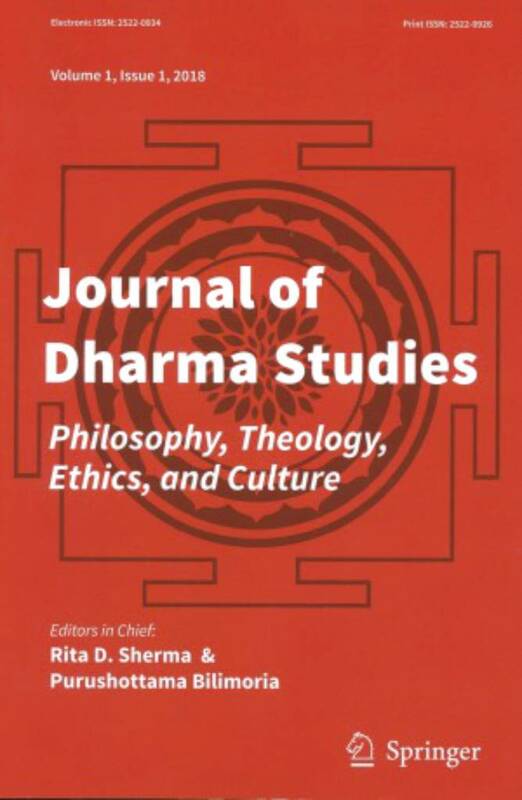 Journal of Dharma Studies: Philosophy, Theology, Ethics, and Culture Volume 1, Issue 1, Springer, 2018. 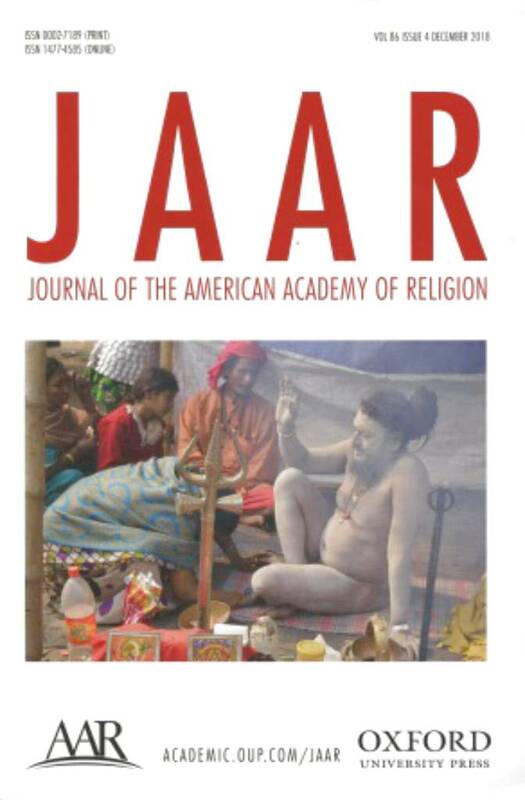 Journal of the American Academy of Religion Vol. 86 No. 4. Oxford University Press, 2018. 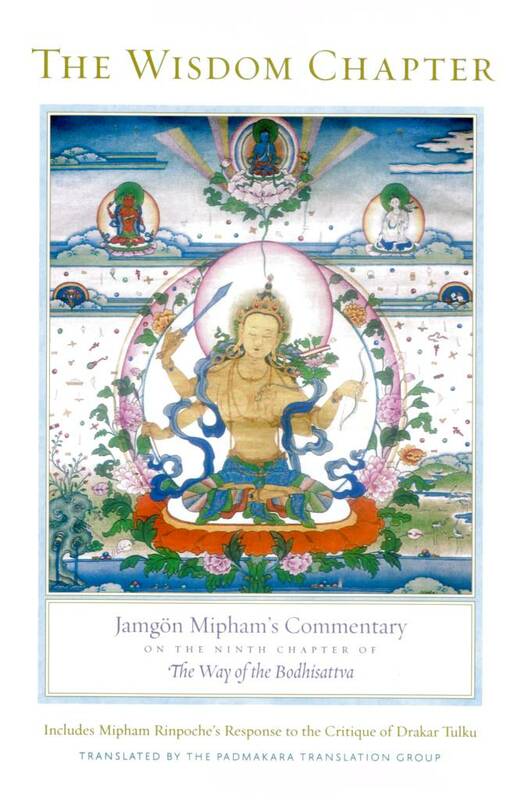 Buddhadharma: The Practitioner's Quarterly, Vol. 17 - 1, Winter 2018. Boulder: Lion's Roar, 2018. Kragh, Ulrich Timme. 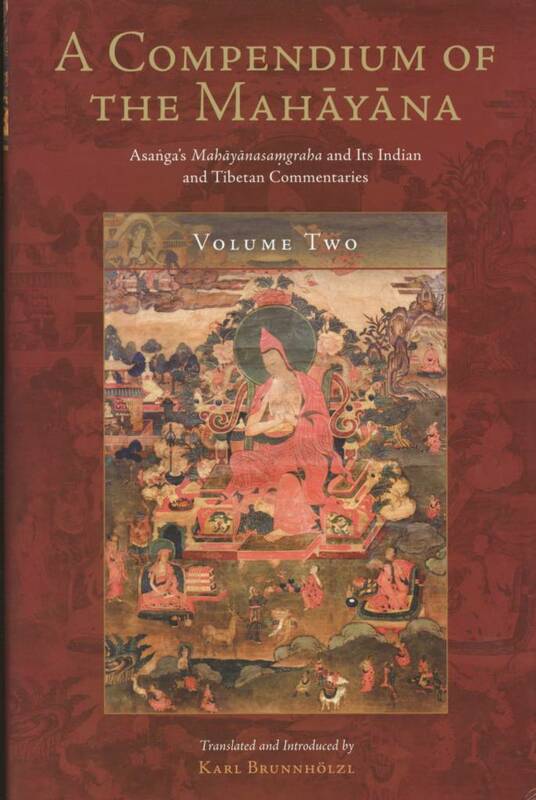 “2017 BOOK CHAPTER: Determining the Corpus of South Asian Female-Authored Buddhist Texts of the Ninth to the Eleventh Centuries.pdf.” From Local to Global: Papers in Asian History and Culture, Prof. A.K. Narain Commemoration Volume, Vol. 3, Ed. 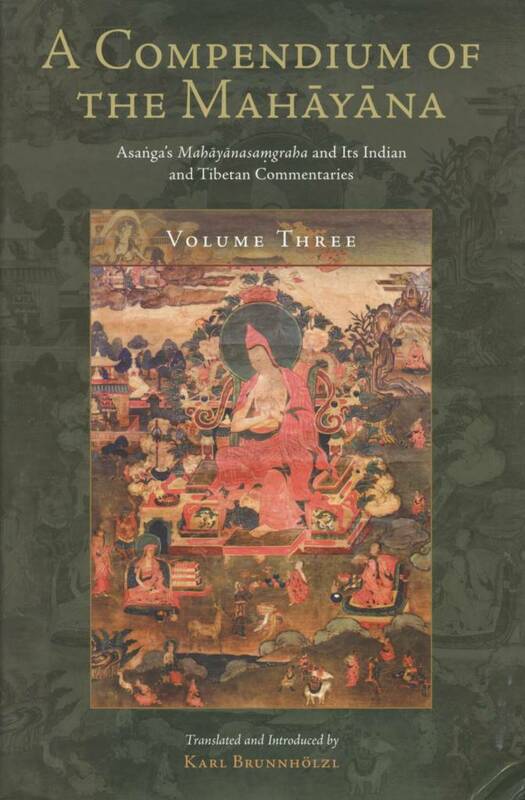 Kamal Sheel, Charles Willemen, and Kenneth Zysk, Delhi: Buddhist World Press 3 (2017): 627–44. Kellner, Birgit. 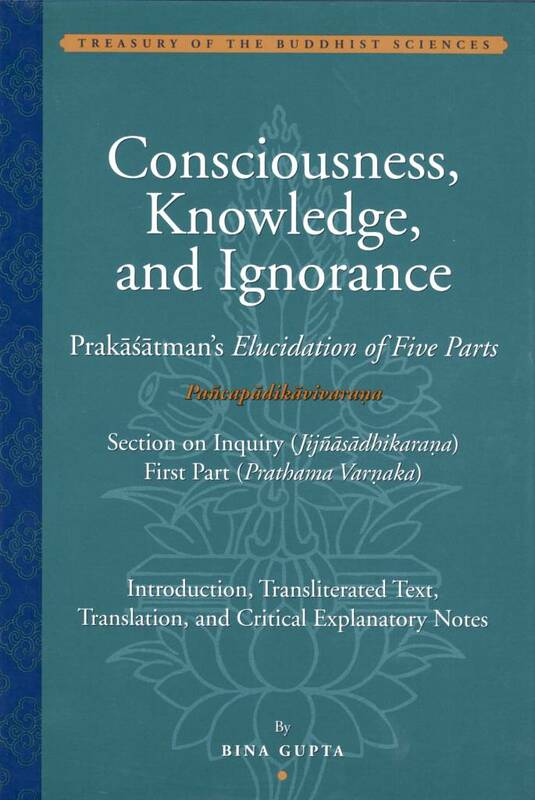 "Self-awareness (svasaṃvedana) and Infinite Regresses: A Comparison of Arguments by Dignāga and Dharmakīrti." Journal of Indian Philosophy 39, no. 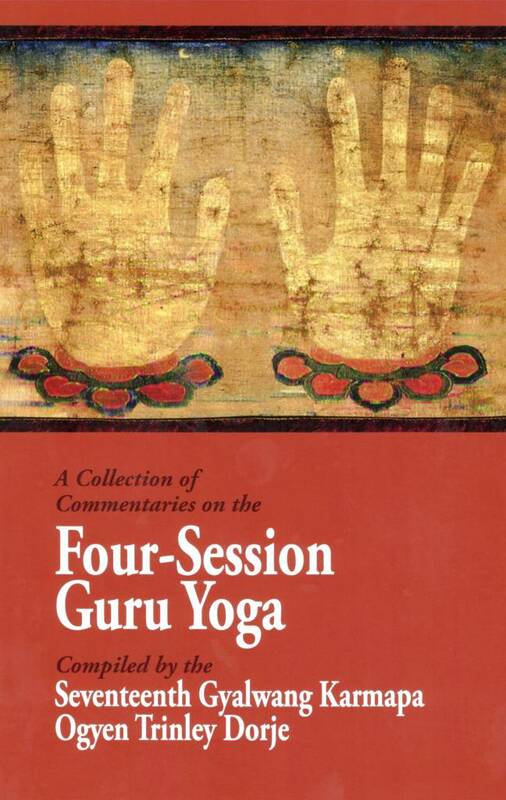 4/5 (2011): 411-26. http://www.jstor.org.du.idm.oclc.org/stable/23884148. Shih, Heng-Ching. The Significance Of 'Tathagatagarbha' -- A Positive Expression Of 'Sunyata'. BuddhaSasana (Website). https://www.budsas.org/ebud/ebdha191.htm. Kyabgon, Traleg. 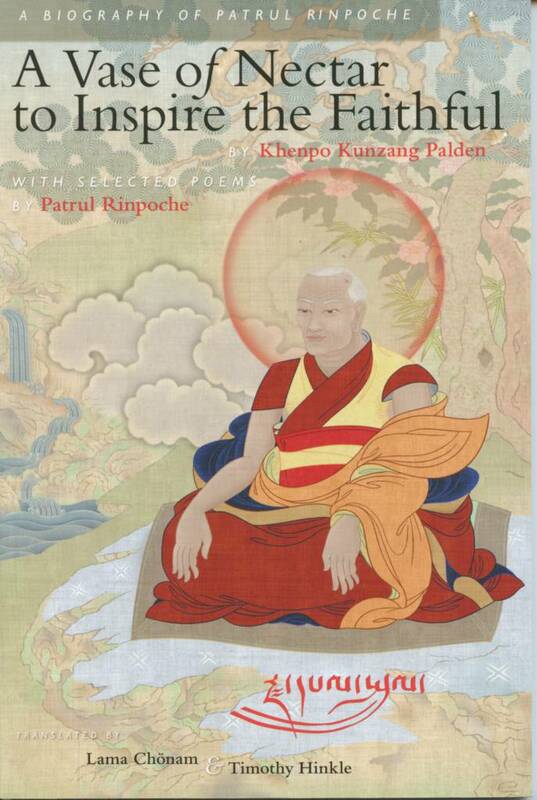 “Emptiness/Buddhanature.” Lion's Roar, September 1, 2003. https://www.lionsroar.com/emptiness-buddhanature/. Mingyur, Yongey. 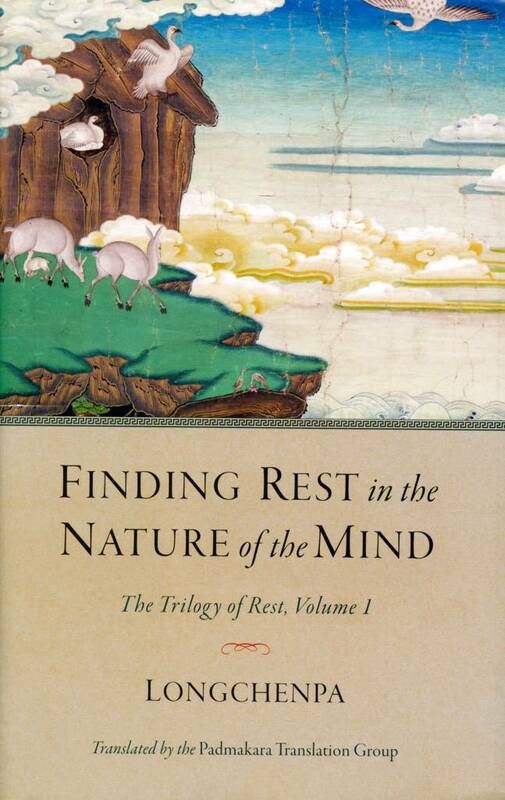 “Rest in the Sky of Natural Mind.” Lion's Roar, July 1, 2007. https://www.lionsroar.com/rest-in-the-sky-of-natural-mind/. Blacker, Melissa Myozen. 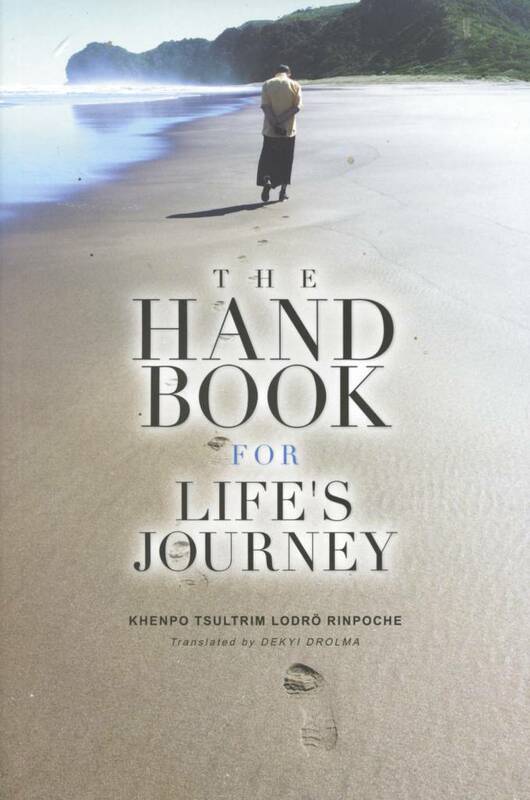 “Everything Is Buddhanature” Lion's Roar, November 28, 2018. https://www.lionsroar.com/everything-is-buddhanature/.